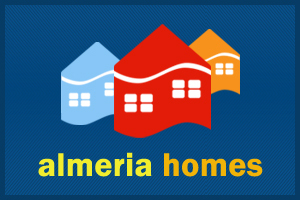 Almeria Homes specialise in Almeria property sales. 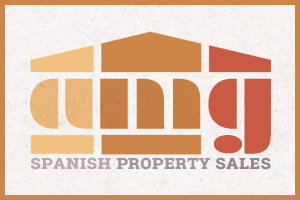 They have over 18 years experience in the Albox and the Almanzora Valley area. 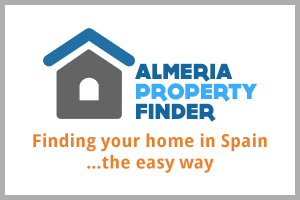 Almeria Property Finder is based in Albox, Almeria. 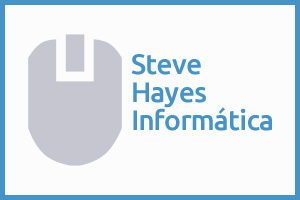 Version 2 of this website is now fully responsive. 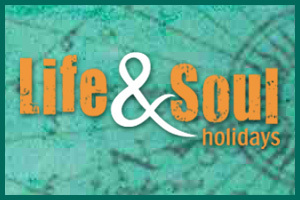 Life & Soul Holidays is the independent holiday site for travel experiences which are active, adventurous, cultural, creative, well-being, or educational. 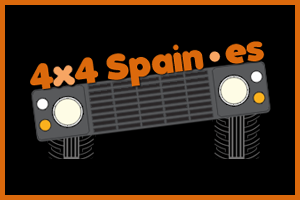 4×4 Spain is a brand new 4×4 holiday adventure centre dedicated to providing off road and guided 4×4 holidays in Southern Spain.